In the battle for world’s most popular beverage, coffee is slowly edging out tea in terms of the number of countries where it’s the tipple of choice, but when measured in the number of drinkers, tea is still in the lead. Although it lacks the hip factor of the third wave coffee movement, experimentation is rustling up some interesting alternatives to the classic iced tea. A cold extraction method, generally referred to as cold bloom, requires loose, dried tea leaves to be steeped in unheated water, allowing them to unfold their flavours slowly. Much like cold brew coffee, the result is a smoother, less acidic drink, perfect as a base for light, refreshing chilled concoctions. The tea equivalent of ultra-hip artisanal, single-origin small-batch cold brew coffee, however, is matcha, which can be enjoyed hot or cold. The fact that models and Hollywood stars are frequently snapped sipping the eye-popping grassy-green drink has made it a highly hashtag-able social media darling. 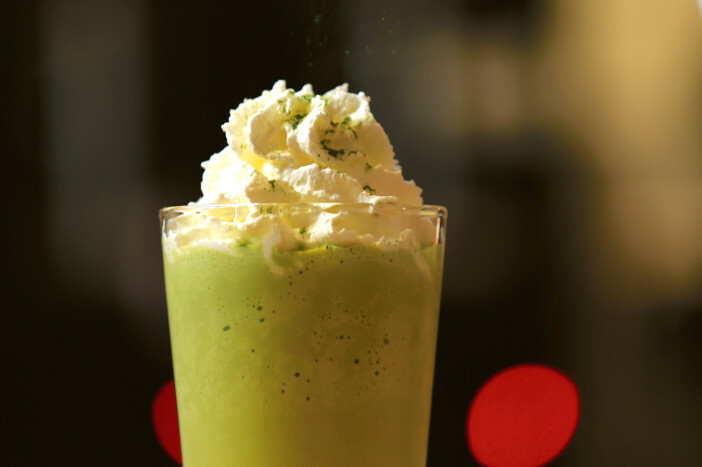 Of course, while everyone else has just latched on to this Japanese trend, the Asians themselves are taking things one step further: Ogawa Coffee even serves up a matcha smoothie, green enough to delight any fitness freak! They may not all look as spectacular, but thanks to the endless varieties of teas and infusions available, there is no limit to the flavours that can be incorporated into an iced tea. Traditional black tea and fruit combinations aren’t falling out of favour, but tea rooms, hotels and restaurants are experimenting more with iced green, white and oolong tea, as well as healthy superfood infusions.A broader range of mixers is also being explored, like fresh juice or sparkling soda added to a tea base, as are natural sweeteners like stevia, coconut sugar and agave syrup instead of regular sugar. One thing all iced teas in common: they are touted as healthy alternatives to soft drinks. Indeed, moderately sweetened blends made from quality ingredients, without artificial additives, are not only healthier, but far more flavoursome and versatile than a sugary soda.